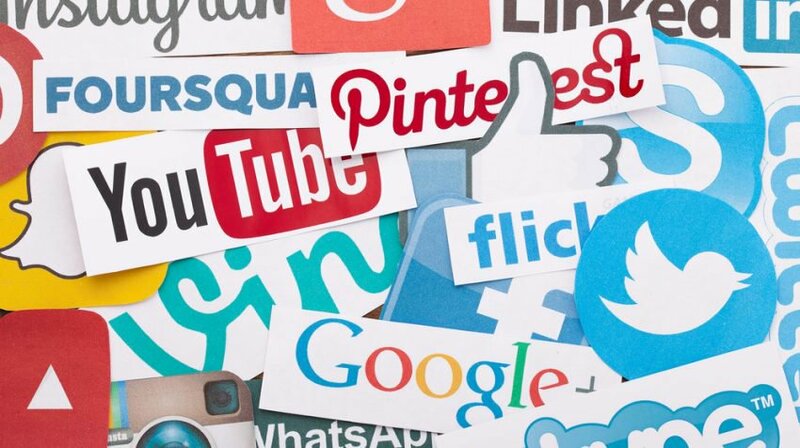 Social media networks are a major resource for both small and big businesses that are looking to promote their brands on the Internet. The platforms are easy to use, and some of them even have paid advertising options for businesses that want to reach new audiences. However, just because your business needs to be on these platforms doesn’t mean that it has to be on every other social media site. To properly utilize the power of social media you need to know the most popular social media sites and identify the ones that work best for your business to avoid spreading yourself too thin. You might be thinking that limiting your posts to 140 characters is no way to advertise your business, but you will be shocked to know that this social media platform has more than 320 million active monthly users who make use of the 140 character limit to pass on information. Businesses can use Twitter to interact with prospective clients, answer questions, release the latest news and at the same time use the targeted ads with specific audiences. Twitter was founded on March 21, 2006, and has its headquarters in San Francisco, California. While it’s no Twitter, Facebook or LinkedIn, Google+ has its place among the popular social media sites. It's SEO value alone makes it a must-use tool for any small business. Launched on December 15, 2011, Google+ has joined the big leagues registering 418 active million users as of December 2015. Launched in March 2010, Pinterest is a relative newcomer in the social media arena. This platform consists of digital bulletin boards where businesses can pin their content. Pinterest announced September 2015 that it had acquired 100 million users. Small businesses whose target audience is mostly made up of women should definitely invest in Pinterest as more than half of its visitors are women. Flickr, pronounced “Flicker,” is an online image and video hosting platform that was created by the then Vancouver-based Ludicorp on February 10, 2004, and later acquired by Yahoo in 2005. The platform is popular with users who share and embed photographs. As of October last year, Flickr had more than 112 million users and had its footprint in more than 63 countries. An average of a million photos is shared daily on Flickr. Viber is a Voice over IP (VoIP) and instant messaging app for mobile devices that was developed and released by Viber Media on December 2, 2010. The app also allows for the exchange of audio, video, and images between users. As of April 2014, Viber had accrued close to 600 million registered users and 230 monthly active users. Which social media site is your favorite? Do you have one to add to our popular social media sites list?